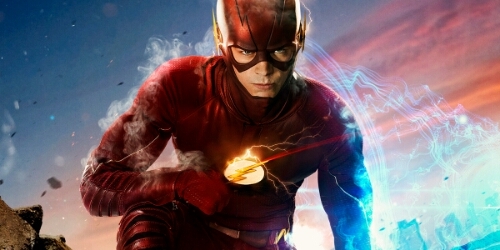 Superheroes & the supernatural dominate renewal list. Sci-fi and fantasy fans (including myself) will be thrilled to hear that The CW has renewed eleven of it shows for more seasons. The renewals include: Arrow (for Season 5), The Flash (Season 3), The Vampire Diaries (Season 8), The Originals (Season 4), iZombie (Season 3), Legends of Tomorrow (Season 2), Supernatural (Season 12), The 100 (Season 4), Jane the Virgin (Season 3), Crazy Ex-Girlfriend (Season 2) and Reign (Season 4). In the UK, Arrow, The Flash and Legends of Tomorrow all air on Sky 1. E4 airs The 100, Jane The Virgin and Supernatural. ITV2 airs The Vampire Diaries, with its spin-off The Originals airing on SyFy UK. Reign is available on Netflix and iZombie and Crazy Ex-girlfriend currently have no UK broadcaster.